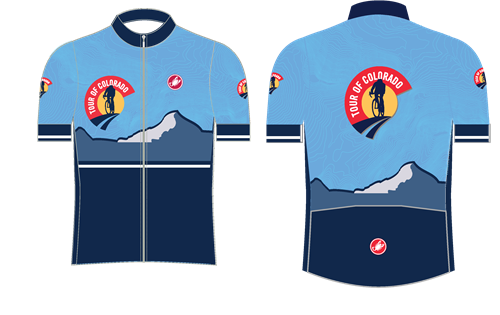 2019 Tour of Colorado Jersey by Castelli PRE-ORDER ONLY. 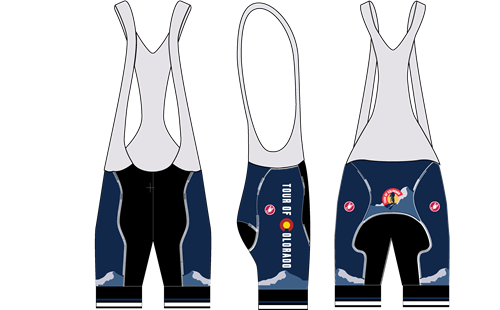 Orders will be included [+more] in race packets on race day. Please select shipping if you would like the order shipped to you.